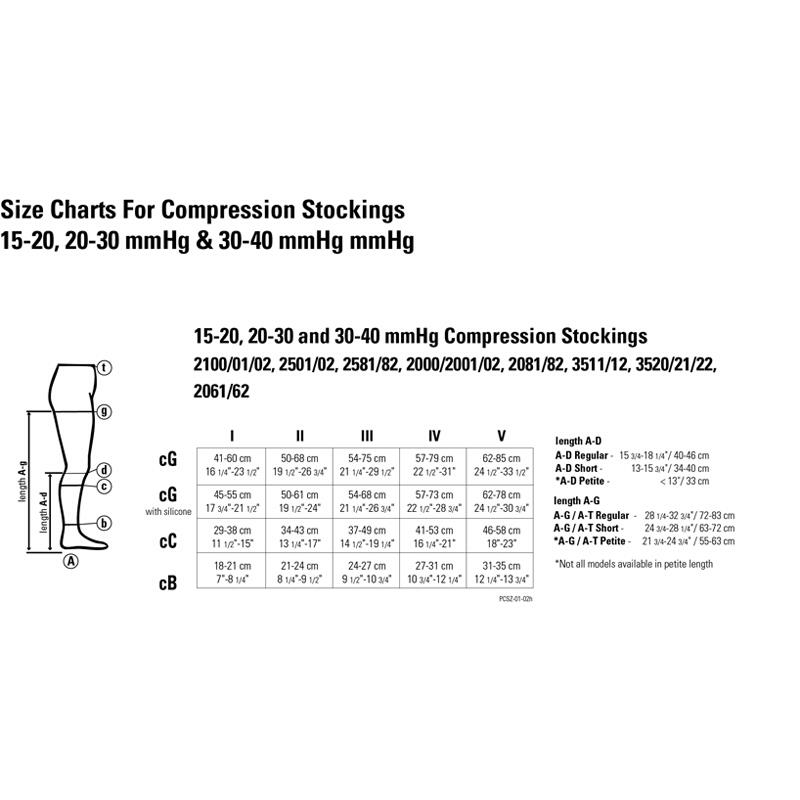 Juzo Soft 30-40 mmHg Thigh High Firm Compression Stockings have exclusive Fibersoft technology which provides the ultimate softness in a breathable yet durable support hose. The opaque knit leaves garment virtually inconspicuous, without sacrificing comfort or looks. It is made of high quality Lycra fibers. Buy this product and earn 5.42 Reward Dollars.